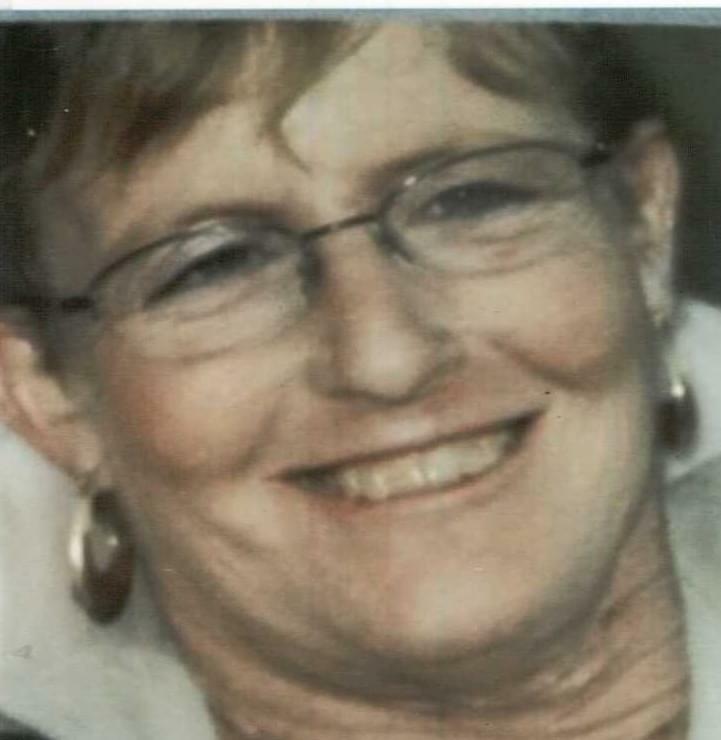 Janice Lynn Robertson, 57, passed away on April 11, 2015 in Mesa, Arizona. She was born on August 20, 1957 in Chicago, Illinois. Janice was survived by her nephew, Barry Fivelson; her step-daughter, Jacque Smith, her step-son, Steven Robertson, and her step-grandchildren, Cydnii, Shelbie, Hannah, Sarah and Jonathan. A Memorial Service will be held on Friday, April 17, 2015 at 3:00 PM at A Wise Choice Desert View Chapel, 9702 East Apache Trail, Mesa, AZ. Memorial contributions in Janice’s name may be made to the American Society for the Prevention of Cruelty to Animals (ASPCA). I have been trying to contact Janice and just learned of her passing. I am her former teacher from Niles North and for years we got together. I wish Barry Fivelson could contact me about his aunt.